Winning a college scholarship and winning the lottery have several things in common. In order to win the lottery, you have to buy a ticket. For college scholarships, you have to apply. Unlike the lottery, however, when you apply for more scholarships, you up the odds of winning. 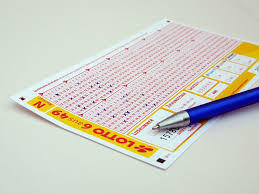 In the lottery, your ticket has to have all six numbers correct in order to win the big money prize offered in the draw. You don’t have to do the picking; you can allow the computer to select the numbers for you. Then you pay either one or two dollars, depending upon the lottery you’re playing. Buying more than one ticket doesn’t really help you, since the odds of winning are remote at best. If you’re hoping to win a college scholarship, there are far more than six things you have to do correctly. Like picking numbers in the lottery, doing some of the right things can earn a high school graduate some scholarship money. But if you want the big prize, a full-ride scholarship, you have to do them all. Unlike the lottery, there’s no guessing required. 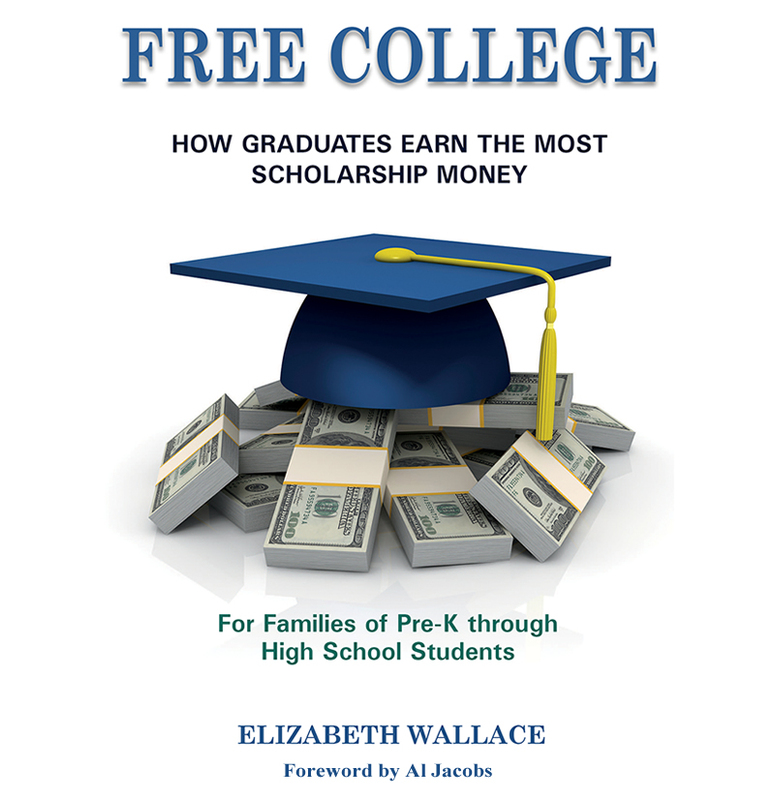 In my research of successful high school scholarship winners, I discovered the twenty secret actions that result in winning more free cash for college. The first three are known to most high school students and their parents. Students must complete the hardest classes (Honors, Advanced Placement or International Baccalaureate) offered at their school in their areas of strength while maintaining a high grade point average. Second, they need to complete all of the A-G college requirements. These requirements contain a specific number of years certain subjects must be taken while in high school. Many students complete A-F, but fail to take advanced foreign language, mathematics or science classes. Fulfilling the G requirement sets scholarship applicants apart from the masses. Third, students must take and do well on the ACT or SAT tests. The other seventeen strategies needed to successfully complete the lottery-like task of winning a college scholarship are the ones most often unknown to parents and students. They may seem innocuous when explained, but are founded in research. Families of graduates who earned the most scholarship money made habits of these activities. One surprising behavior is one we could all do. It requires only the decision to do it and a little effort on our parts, but no special talent. I found every student who won significant scholarship money ate a complete, nutritious breakfast daily. One way or another, a parent or the student woke up early enough to prepare a full breakfast. This was not a fruit smoothie, granola bar or bowl of cereal. It was a meal. The components varied by culture and the likes or dislikes of the family, but they all included the nutrients recommended by experts. Each family’s breakfast included protein, fruit, whole grains and dairy (or a substitute for those who were lactose intolerant). This family breakfast tradition began while the child was little and continued through high school. Although no college asked applicants if they ate breakfast daily, all winners of significant amounts of scholarship money did so. An action that seems more like a strategy than a tradition was taken at the beginning of the freshmen year of high school. The most successful scholarship winners made it a point to meet and befriend his/her high school counselor soon after entering the freshman year. They also asked around and discovered which counselor on campus was the “resident expert” on all things college. They made friends with this individual too. Students who earned less scholarship money for college didn’t take this action. They learned too late this was a mistake. There are fifteen more tasks covered in my book Free College. All are based on research. Over 1,500 students were surveyed, questioned, interviewed or observed while researching my book. The twenty actions I discovered cover preschool through high school. Families who learn them when their children are still young will find them easier to adopt. Students whose families help them prepare to become the ideal scholarship or grant winner are more relaxed and have less stress. They are more able to enjoy their senior year in high school.